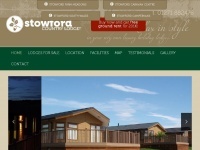 Stowford Country Lodges offer luxury holiday homes and holiday lodges for sale in North Devon. These lodges make ideal second homes in Devon, UK. 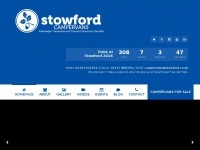 Stowford Farm Meadows family friendly caravan site in North Devon. Our facilities include indoor swimming pool - a perfect family campsite in North Devon.